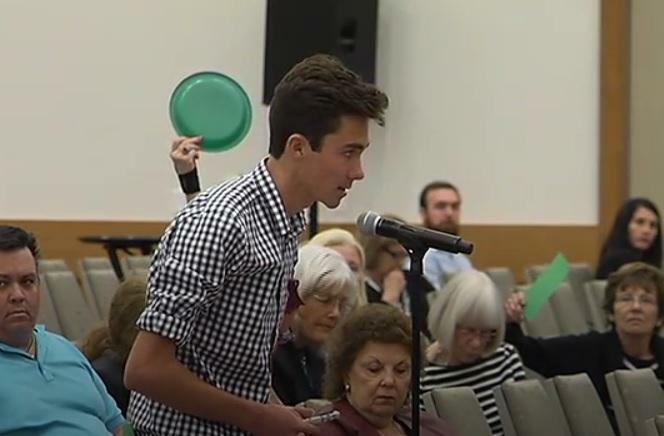 David Hogg, one of the faces of the “Never Again” movement, speaks to members of the Florida Constitution Revision Commission, March 5, 2018. The latest effort to reform Florida’s gun laws failed this week. It was in response to last month’s deadly mass school shooting in South Florida. 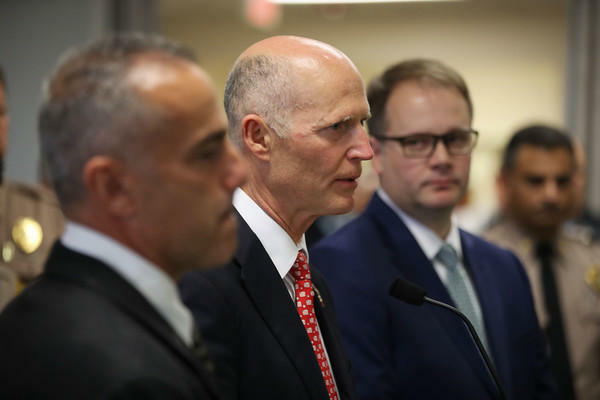 As some clamored for an assault weapons ban and background checks, Florida’s Constitution Revision Commission refused to take up any measures that would do just that. “Hello, I’m David Hogg, and I am one of the individuals that was at school at Marjory Stoneman Douglas on February 14th, and amazingly enough, I survived,” said Hogg. Hogg is one of the faces of the “Never Again” movement, started by Parkland teenagers protesting gun violence. He and other Marjory Stoneman Douglas high school students survived the mass shooting that left 17 people dead and 17 others injured. “17 of my fellow friends and amazing individuals who wanted to change the world and were going to, no longer can, and that’s why I’m here to speak on their behalf,” he added. Hogg and others—as part of the “Never Again” movement—have been trying different avenues to get some of their gun control efforts accomplished—whether talking to the Florida legislature, holding rallies, speaking to members of Congress, and taking part in Saturday’s “March For Our Lives” rally. Another hope of theirs was to get something done through the Florida Constitution Revision Commission. The CRC is a 37-member panel tasked with revising the constitution every 20 years, and will put matters before voters on the November ballot. During a recent CRC public hearing tour, Hogg and others with the “Never Again” movement pleaded with commissioners to do something. 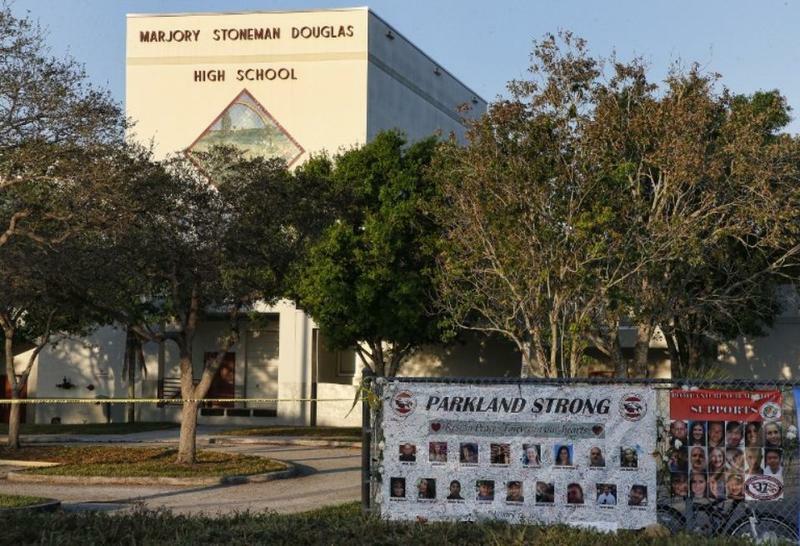 Dylan Baerlein, who graduated from Marjory Stoneman Douglas last year, asked the commissioners to file a proposal to override a current state law that prohibits local governments from creating their own gun control policies or face a fine. Others also called for an assaults weapon ban and universal background checks. And, gun owners, like Parkland parent Kevin Quinn, felt the same way. Several CRC commissioners, like Roberto Martinez, tried to attach some gun control amendments to a proposal. Martinez said a recent Quinnipiac poll supports those efforts. One amendment by Martinez mirrored the new gun safety law recently approved by Governor Rick Scott. It includes the ban on bump stocks and raising the minimum age for anyone to a buy a gun to 21—already subject to a couple lawsuits. Martinez insisted all he wanted to do is let the voters decide. But, that as well as other proposals were not allowed to be taken up because opponents said it had nothing to do with the initial CRC proposal repealing what’s known as the “Alien Land Law.” Originally aimed at Asian immigrants, the current law prohibits them from owning land or property. Former Senate President Don Gaetz was one of the CRC commissioners, who did not want to take up the gun control amendments. 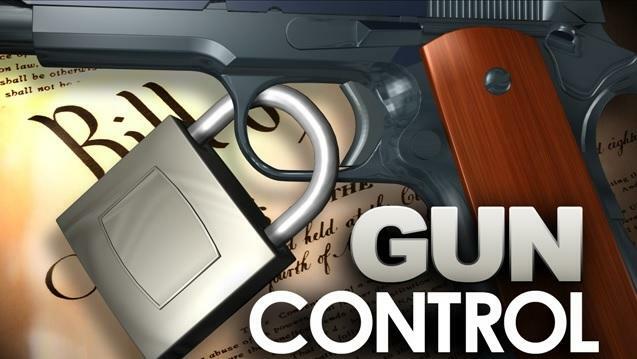 Other proposals that failed to be taken up by the CRC included an assault weapons ban and comprehensive background checks for purchasing a firearm. today the @FloridaCRC did us dirty, i missed school, hopped on a bus without knowing anyone and poured my heart out in front of them so they can think about gun reform just so they can pass up their once every 20 year opportunity by doing nothing. For more news updates, follow Sascha Cordner on Twitter: @SaschaCordner. Florida’s U.S. Senator Marco Rubio says the brother of the Parkland mass school shooter is a prime example of why other states should follow Florida and use gun violence protection orders. Rubio and U.S. Senator Bill Nelson are partnering on a “Red Flag” bill. 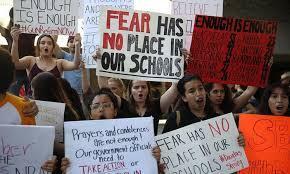 Florida voters will not get to weigh in on proposals creating universal background checks or a ban on assault weapons. Other proposals mirrored the new gun safety law approved by Governor Rick Scott. Those included raising the minimum age from 18 to 21 to buy any gun. Roberto Martinez championed that proposal. Florida’s new gun safety law includes the creation of a commission tasked with investigating the failings that led up to last month’s mass school shooting in Parkland. Governor Rick Scott and Florida legislative leaders made their appointments Tuesday. 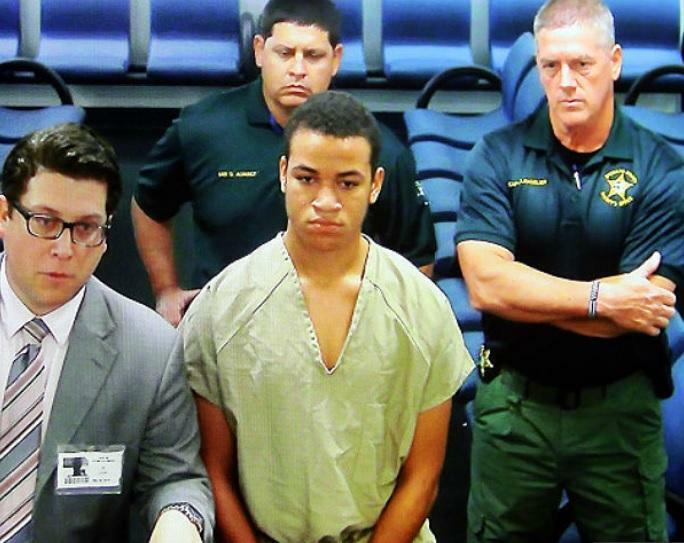 The activism ignited by the South Florida school shooting just over one month ago has by no means abated. There will be follow-up marches across the nation, including Tallahassee, this coming weekend in support of gun law changes. Within one week, Governor Rick Scott not only signed a gun safety bill into law, he also approved the budget, which includes millions of dollars for school safety purposes. Still, that didn’t prevent the National Rifle Association from filing a federal lawsuit against a provision in the new safety law. And, on the one month mark of the Parkland mass school shooting, thousands of kids across the nation walked out of their schools. Some Parkland families also asked officials to put ideas on the ballot to ban assault rifles and have universal background checks, and lawmakers in Washington D.C. may be moving forward on gun safety bills of their own.